After being pushed back several times last year, Nintendo has finally revealed the launch date of the online service for the Nintendo Switch. The online subscription service will serve as Nintendo’s version of the PlayStation Network and Xbox Live, which will feature online multiplayer for a monthly or yearly subscription. Currently, Nintendo’s online multiplayer has been free, however come September of this year, the online service will cost Switch players for $3.99 a month, or $19.99 per year. The launch of Nintendo’s online subscription service will also include a version of the company’s Virtual Console, which has been long anticipated by Switch fans to come to the system. Switch Online, will allow players to access some of Nintendo’s classic games, which will be available as long as the player is subscribed to the online service. Although no announcement has been made regarding the officia Virtual Console service, a lot of people are suspecting that the company will launch the service alongside Nintendo Online. Lastly, players should be aware that Nintendo Online will only be available for the Switch, and will not affect the 3DS and the Wii U. 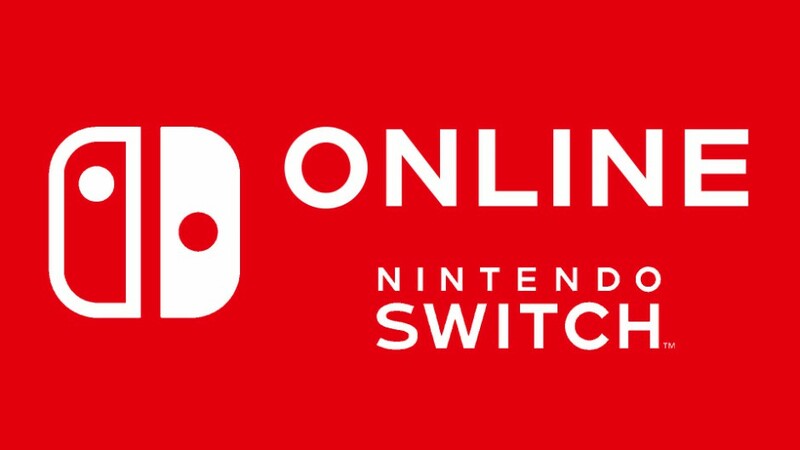 Furthermore, the Nintendo Switch Online App will serve to compliment the online service, as it is designed to “enhance your online experience for compatible games on the Nintendo Switch console.” Several games, including Splatoon 2, will be compatible with the app and will let players gain access to SplatNet 2, a dashboard where players can monitor their online battle stats, gear, and many more. The online App will also give players the ability to send play invitations to people on their Switch’s friend list via social media networks and several messaging apps. Once a play session has commenced, players can also use the app for voice chats while setting up their game in the online lobby, or during gameplay as well. Players who do not wish to avail of the online subscription service, will still be able to download games from the Eshop, add friends on their friends list, and share some in game screenshots to social media sites. You can check the details of the online service here. What do you think of Nintendo’s online service? Share your thoughts in the comments below. Contra - The Best Shoot 'em up on the NES?